Saint Kentigern has been venerated for many centuries as one of the apostles of Scotland and patron-saint of Glasgow. He is best known in Scotland as Mungo, which means “darling”, or “beloved one”. 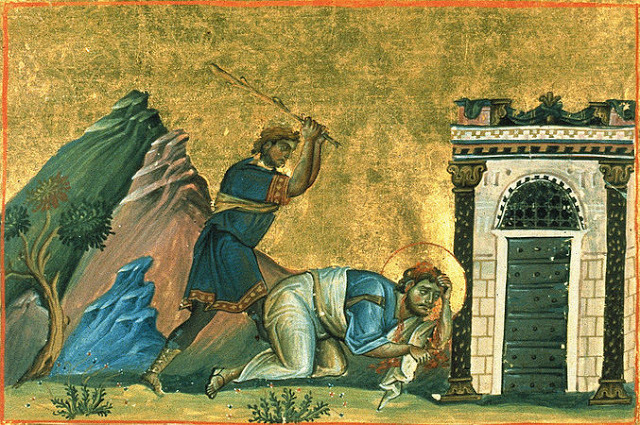 Unfortunately, very little genuine information on this 6th-century saint has survived. His later life was composed by a Cistercian monk, Jocelyn of Furness, late in the 12th century, but earlier traditions about the saint are more authentic. The future saint was born in about 518 or 528 in Culross in Scotland. 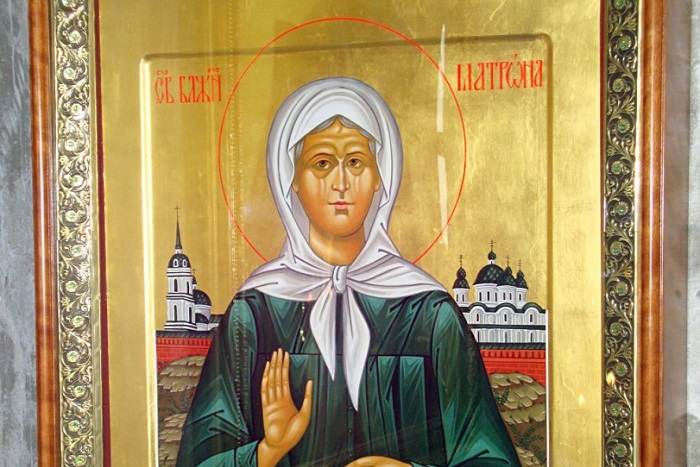 His mother was the holy princess Theneva, who is also venerated as patron-saint of Glasgow, and a Russian Orthodox parish in Edinburgh is dedicated to her. 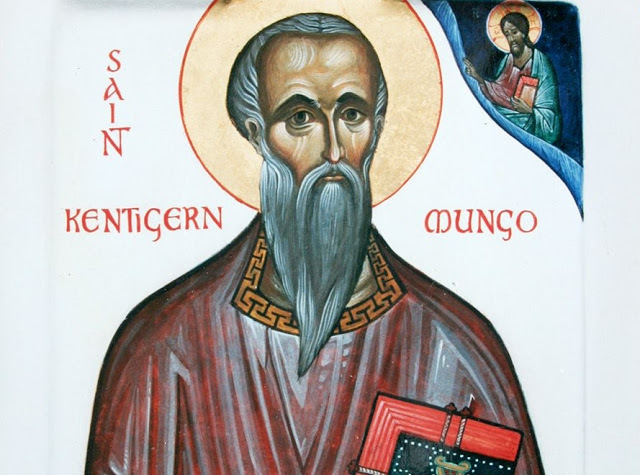 From his childhood St. Kentigern became a disciple of St. Serf, a great missionary among the Picts, who gave him the second name “Mungo”. Young Kentigern began to live a very austere ascetic life and decided to become a missionary as well. He first began to preach the Gospel in the Cathures region on the River Clyde, where the city of Glasgow now stands. The ascetic, following the Irish monastic tradition, fervently prayed day and night, kept a very strict fast and lived in extreme poverty in a tiny cell, where he slept on a rock. He often retreated to the River Clyde to pray there for several hours. With time, he was consecrated the first bishop of the Britons who lived in the small kingdom of Strathclyde (now the Strathclyde region on the River Clyde). 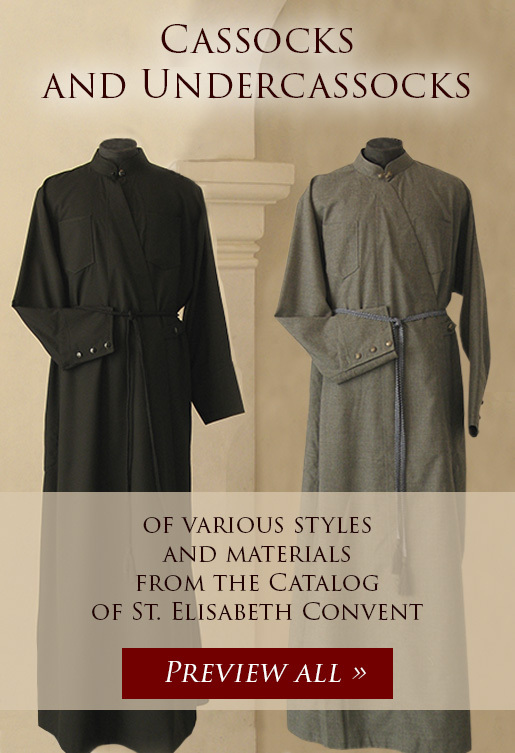 The bishop worked very energetically, developing his large diocese, building many churches and monasteries. Specifically, he founded a church in Glasgow, which was later to become very famous. St. Kentigern served in Strathclyde for 13 years, converting local people to Christ by his preaching as well as by example of his holy life. St. Kentigern was much loved and venerated by the people for his gift of working miracles. Once he brought back to life a tame robin of St. Serf, which had been killed by jealous monks. Another time he miraculously lit a fire in St. Serf’s monastery, which had earlier gone out. The saint also miraculously helped the Queen of Strathclyde find her wedding ring that she had accidentally lost. The King of Strathclyde accused her of unfaithfulness because of the loss of the ring and was going to execute her. But when the ring was found, through the prayers of St. Kentigern, in the stomach of a salmon caught in the river Clyde, her innocence was proved. St. Kentigern considered the venerable Columba of Iona as his close spiritual friend. The first meeting of these two great saints took place in the Scottish village of Kilmacolm (the present-day Inverclyde council area), where a church of St. Columba still stands in memory of the event. The last meeting of Sts. Kentigern and Columba was in 597, shortly before St. Columba’s death, and then both saints exchanged their pastor’s staffs. According to tradition, St. Kentigern, like many other Celtic saints, had his own bell; a replica of his original bell, made in the 17th century, is kept in Glasgow Cathedral to this day. Over the many years of his long life St. Kentigern devoted himself to the establishment of Christianity, monasticism and Church life in Scotland. The saint reposed in 612 (according to another, though less probable version, 603), aged about 85. His veneration as a great missionary, wonderworker, builder of monasteries and enlightener of Strathclyde began immediately after his death. Pilgrims from all over the country flocked to his relics, which were enshrined in Glasgow Cathedral till the Reformation. Now this ancient Cathedral is Presbyterian, but it is still dedicated to St. Kentigern. 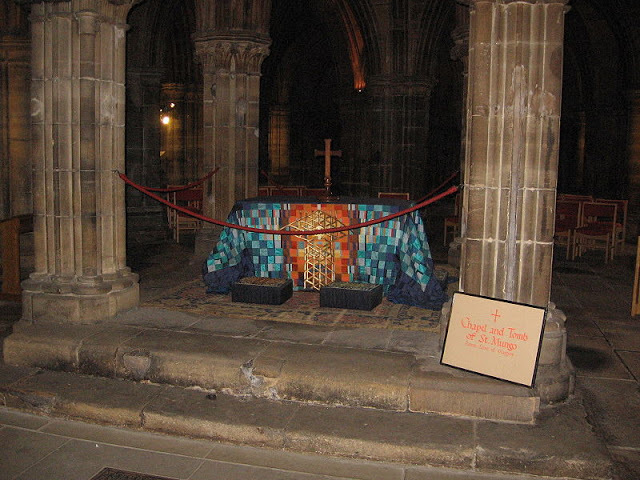 The relics of St. Kentigern most likely lie in the tomb of the lower crypt of the Cathedral and are again being visited by numerous Orthodox and Catholic pilgrims; and at the back of the crypt there is an ancient holy well, connected with the saint. 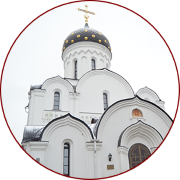 There is also a Russian Orthodox parish of St. Kentigern in Glasgow. 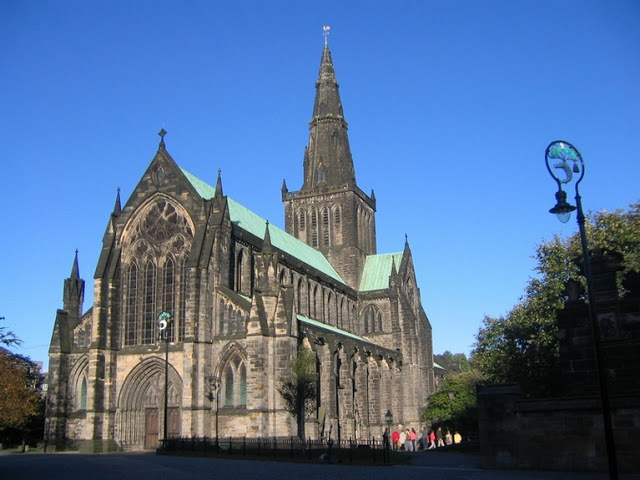 All the parish churches (among them are several ancient ones) in Scotland, which bear the name of St. Kentigern, are officially dedicated to “St. Mungo”. Many of them are situated in the places where the saint preached or built chapels and churches. No fewer than nine Anglican and Catholic churches in the north of England, particularly in Cumbria, are dedicated to St. Kentigern. Thus, there are a very early church of St. Mungo and a holy well in the village of Bromfield in Cumbria (near Hadrian’s Wall, the church is even probably of Roman origin); there are also an ancient church and a holy well of St. Mungo in the village of Caldbeck in the same county (the well may date back to the 6th century); another ancient church of St. Kentigern stands in the Cumbrian village of Crosthwaite, just outside Keswick (the original name was Crosfeld; the saint most certainly preached here)—nine ancient crosses were found near this church and one more ancient cross inside it. Together with his mother St. Theneva, St. Kentigern is venerated as the patron-saint of Glasgow. He is also considered the apostle of northwestern England and southwestern Scotland. Together with Sts Columba of Iona and Ninian of Whithorn he is also considered to be one of the greatest saints and enlighteners of the Scottish land. Holy Hierarch Kentigern, pray to God for us! 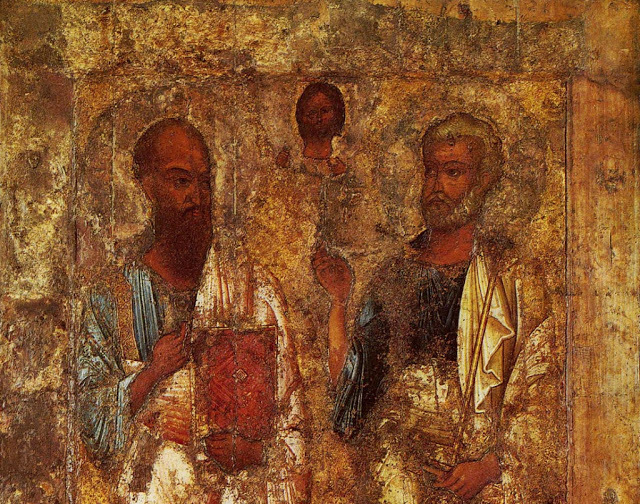 What is the Fast of the Apostles and how to follow the Fast? Why Do Some Icons of St. Matrona of Moscow Portray Her with Open Eyes, While Other Icons Portray Her with Closed Eyes?